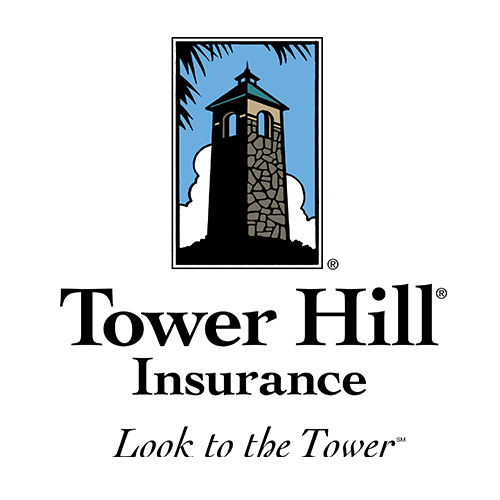 We’re a locally owned and operated agency in Lakeland, Florida where we deliver insurance and risk management solutions for many different lines of insurance. 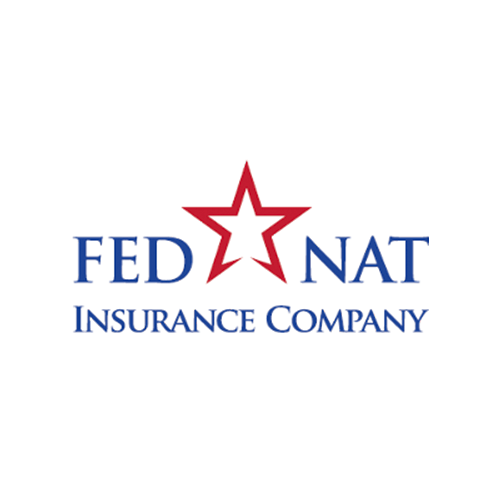 We’ve served individuals and businesses for many years and we believe in being a well-rounded agency. 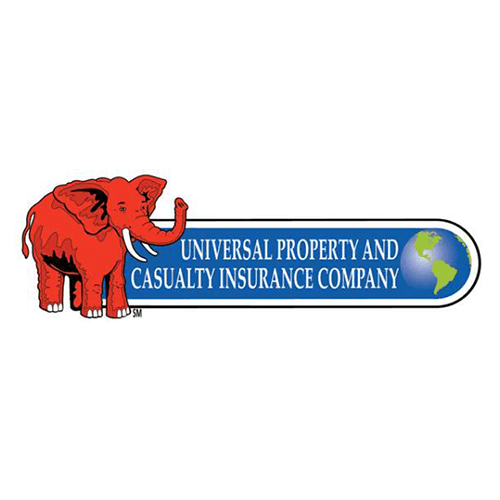 Not only do we stay current on the ever-changing trends of insurance but also making sure that we understand the unique insurance opportunities that present themselves while living in Florida. 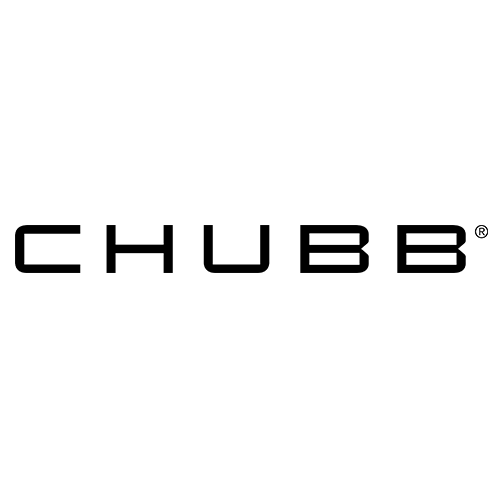 These efforts help us give clients the best possible products and services for the right prices. Leave us a review and See What Our Clients Have To Say. 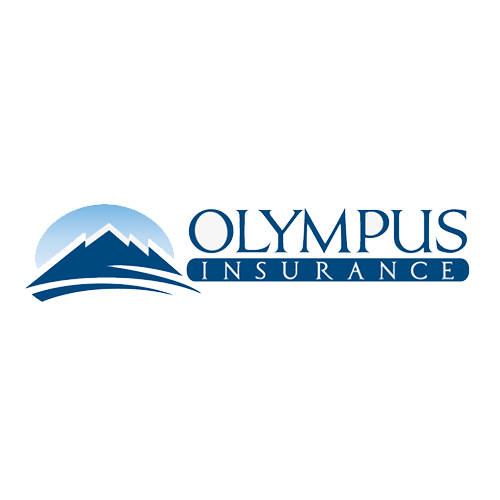 We have a wide variety of insurance options, and in fact there is almost nothing that we can’t help our clients with. 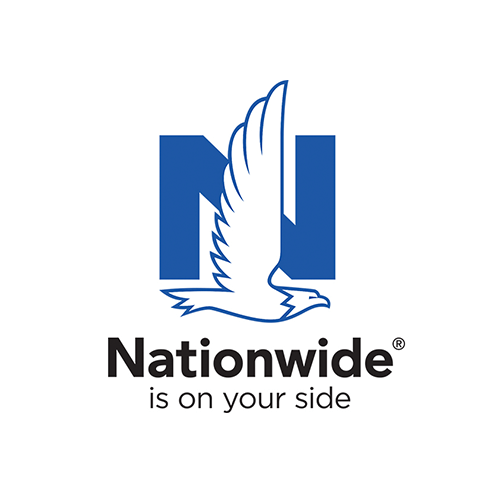 From personal lines that help keep you, your belongings, and your family safe like: Home, Auto, Life, and Health. These policies are just a few among many of our options. 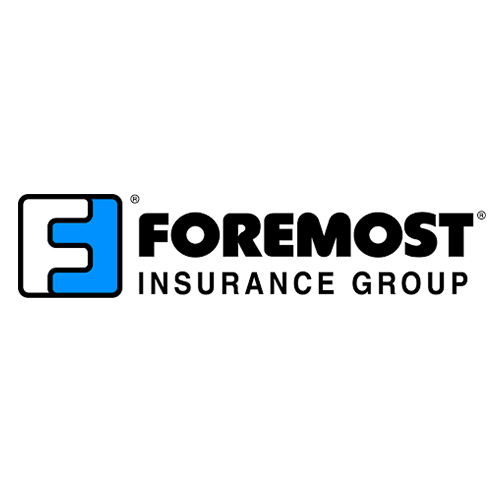 These and all of our other options can be custom-tailored to fit your specific needs as well as combine policies to help you save money but still retain the best coverage possible. 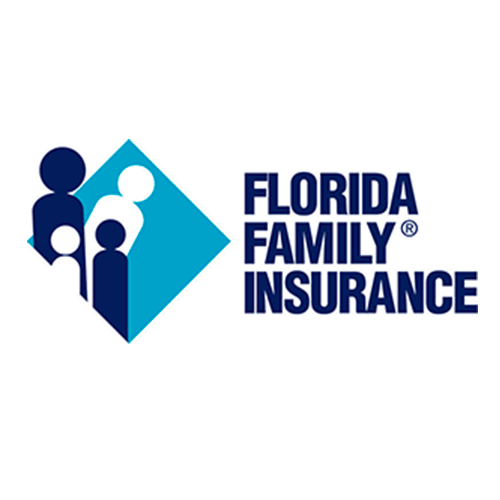 Central Florida is a high-flood-risk area, due to potential hurricanes so flood insurance is common among residents of the area. 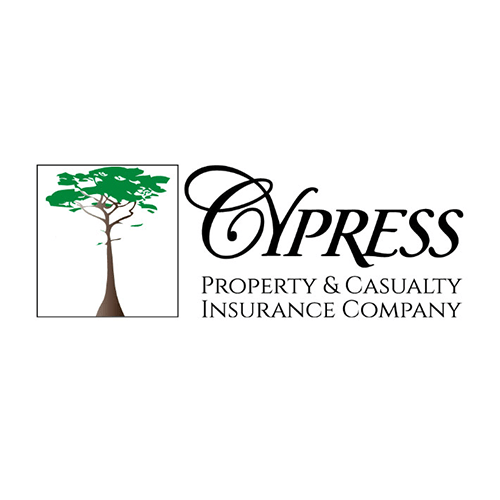 We provide this insurance with attention to detail and with full consideration for clients’ needs. In addition to our personal lines, our business program keeps virtually any commercial enterprise secure for the right price. If you have a specific industry you work in that requires a more customized coverage, our specific industries program can help keep your business running so you can focus on the day-to-day and not the risks. The coverages contained in these programs are unique to different lines of work, and for this reason the specific-industry programs are important to a lot of businesses. 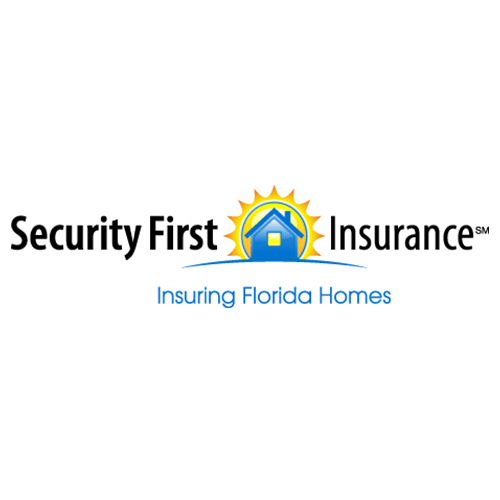 No matter where you are in The Sunshine State, if you run a business then we can protect you.